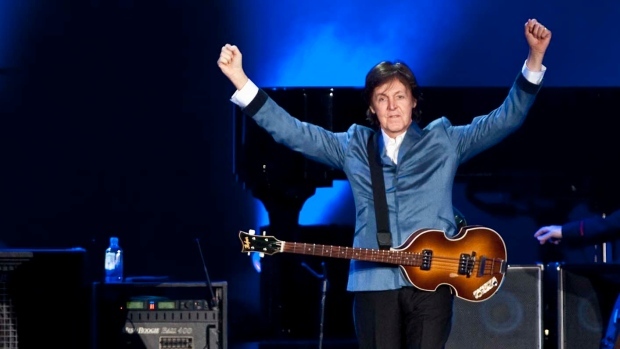 A former Beatle has only one Canadian concert date this year, and it's here in Vancouver. Paul McCartney is playing BC Place on July 6 in the third-last stop on his second "Freshen Up" tour. His first live show this year will be in South America, before the tour heads to the U.S. and then Vancouver. This will be his third time playing in B.C. in the last seven years, after nearly a five-decade absence. Details on ticket sales have yet to be announced.